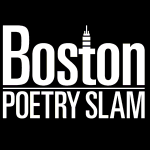 Congratulations to the 2014 Boston Poetry Slam Team, officially selected at Finals last night: Janae Johnson, Omoizele Okoawo, Sean Patrick Mulroy, Meaghan Ford, and Melissa Newman-Evans! 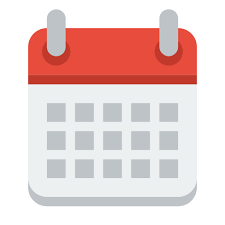 It’s finally summer, Cantabbers! 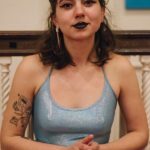 And you know what that means: tons of cool slams scheduled for your edification, entertainment, and, of course, pre-enthusing about the National Poetry Slam that’s just weeks away. 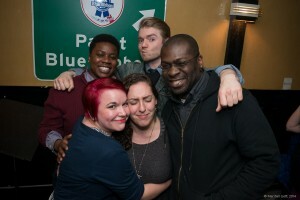 The 2012 Boston Poetry Slam Team features: Kemi Alabi, Antonia Lassar, Omoizele Okoawo, Mckendy Fils-Aimé, and Melissa Newman-Evans. 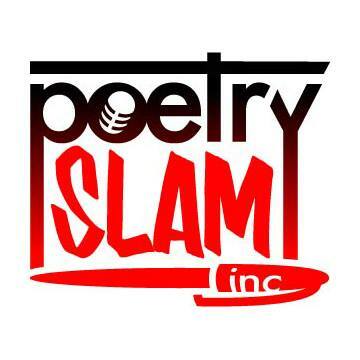 No open poetry slam tonight. Cover charge $5. 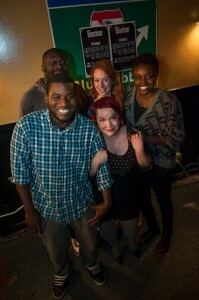 The 2012 Boston Poetry Slam Team is Kemi Alabi, Antonia Lassar, Omoizele Okoawo, Mckendy Fils-Aimé, and Melissa Newman-Evans!